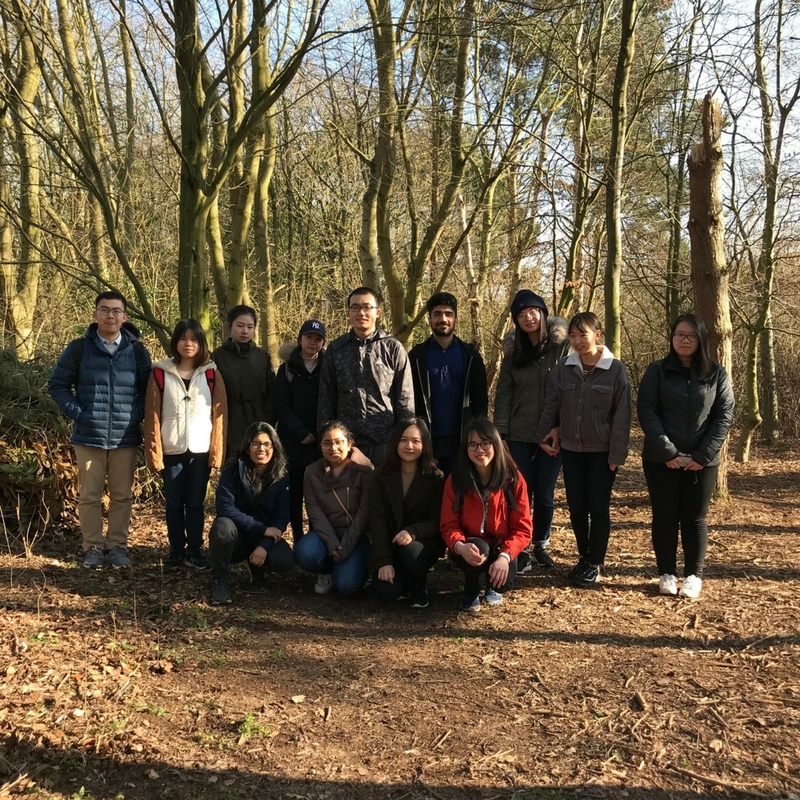 Student Volunteering Week 2018: Thank you to our volunteers! 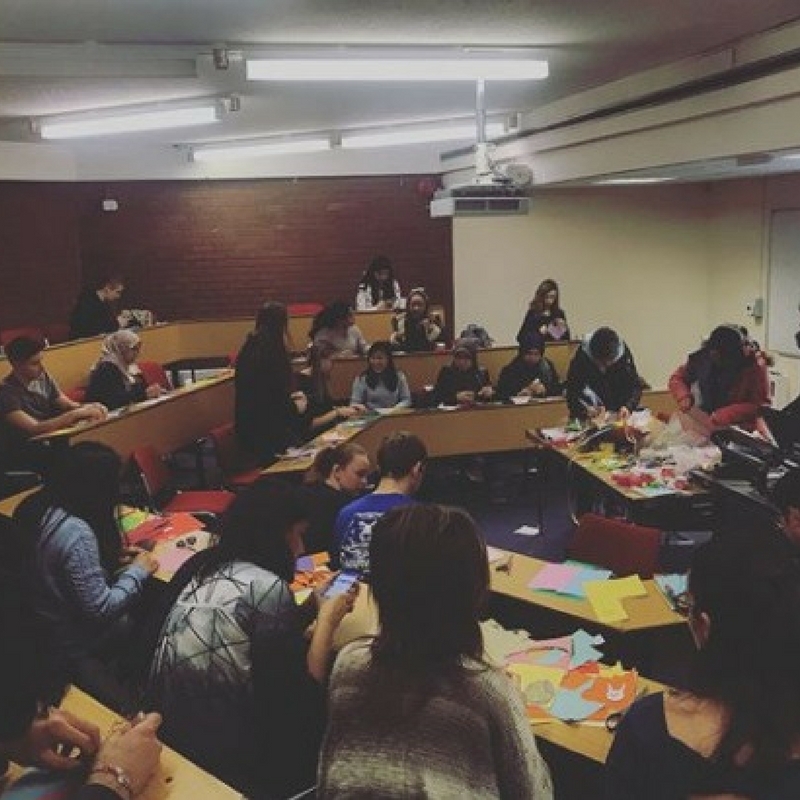 Thank you to everyone who got involved in Student Volunteering Week 2018 in Week7! 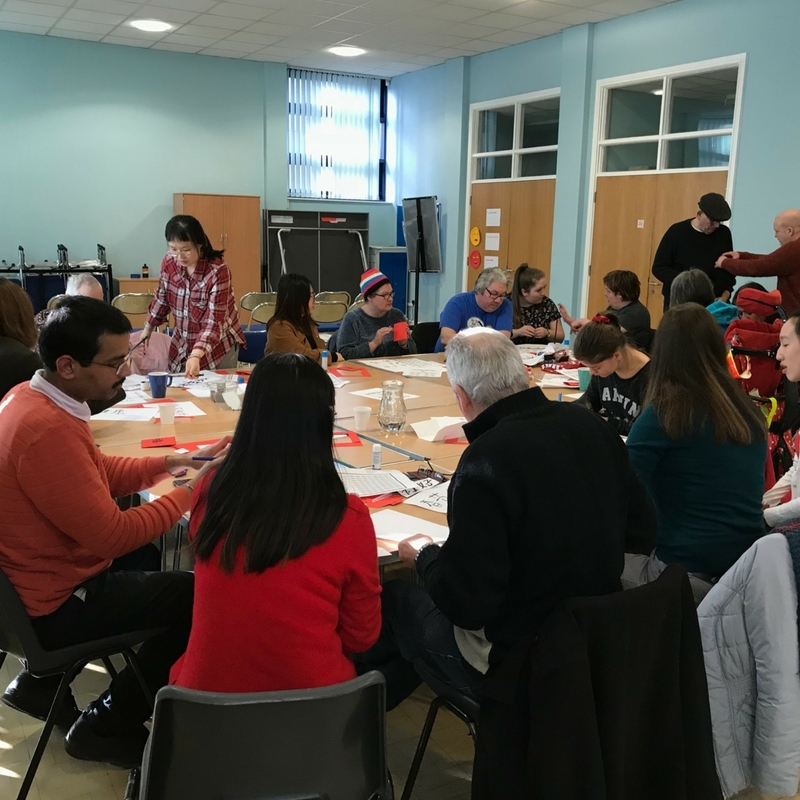 It was great to get involved in new and regular projects, meet new volunteers and celebrate together the amazing work of all Warwick student volunteers. 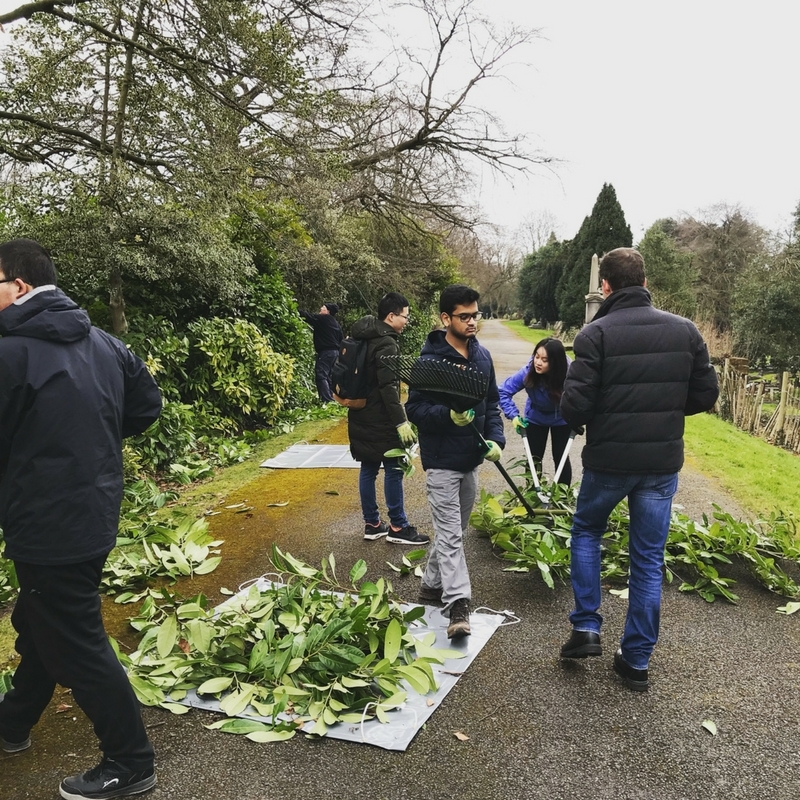 helped rejuvenate a woodland pathway, by cutting back the invasive Laurel shrub and making the path way easier for people to walk along with Friends of Canley Green Spaces. Thank you to the Project Leaders who took part in our #Shareyourexperience campaign and shared what they have gained through volunteering, what challenges they have overcome, what impact their volunteering has and what their best memory is. Click here to read their volunteering stories! I had a great time with the lovely people from Headway! As a Chinese girl, I was able to help Alan with learning Chinese calligraphy and making red envelopes with 'lucky money' in it. Alan created a Chinese New Year gift for his wife and we had a lovely time. Volunteering is a really great thing to do and I hope more people can get involved. Over the past week we have really seen the merit in volunteering and what giving even just a small part of your time can do. I’ve met some wonderful people this week and we’ve done some pretty amazing things, from conservation work in Canley and London Road, to walking dogs for the Dogs Trust. Volunteering can be anything you want it to be and I think that this week has shown that.